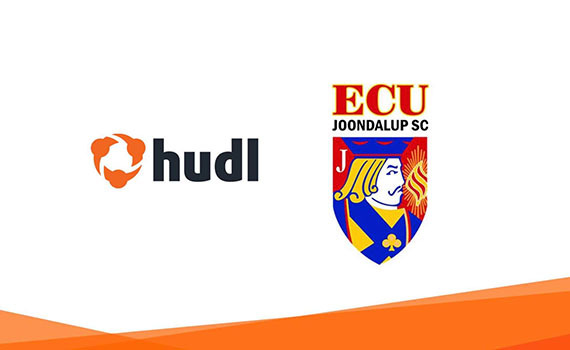 ECU Joondalup SC is pleased to announce that it has made a significant investment in its NPL academy program, with the club partnering up with Hudl to provide a whole club performance analysis solution for every NPL player and team for the 2019 season. Hudl provide tools for coaches and athletes to review game footage and improve team play all over the world, and the deal sees the creation of a Hudl account for each age group alongside the Hudl Assist package that will provide performance analysis and technical support for every league game next season. 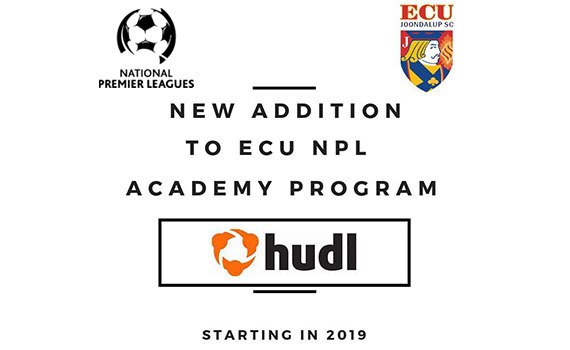 “I am proud to unveil that every Jacks NPL team (13’s to First Team) in 2019 will be utilising the Hudl performance analysis software platform.” Technical Director Mark Scanlan said. Shane Whooley from Hudl was delighted with the partnership and was extremely complimentary towards the club. “ECU Joondalup are leading the way in WA in terms of creating a pathway for player and coach development,” he said.